Download the sketch from my GitHub here. This seems to be a switch known as an AC hum switch. When you touch the bare wire folded over the end of the transistor mains hum present all around us in a modern house or office is injected into a high gain amplifier. 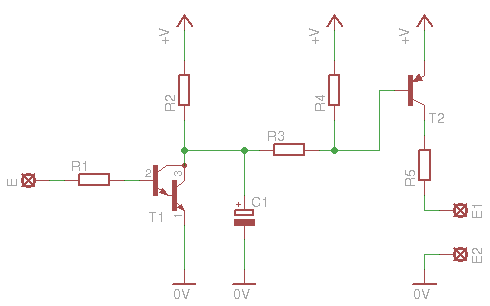 The output of this amplifier is connected to a comparator ic such as an LM358 and the induced AC signal is converted to a square wave as the AC sine wave switches the comparator. The level that switches the circuit is set by the small blue variable resistor and when the output is switched on a LED is lit. If you look carefully at the LED while it is on it appears to be almost flickering rather than steadily lit. This is due to the output being a 50 Hz square wave rather than a steady HIGH voltage. A typical AC hum detector is shown here. 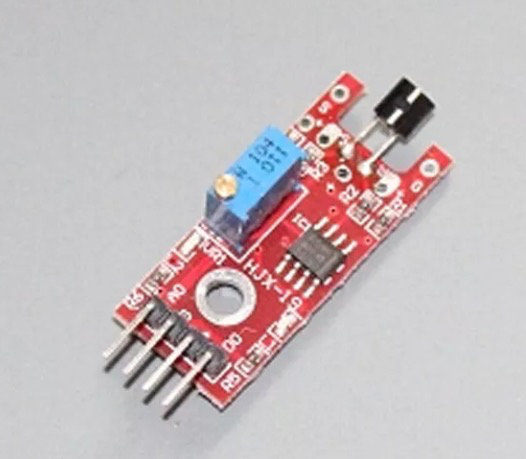 The output from the DO pin could be simply connected to any Arduino Digital pin and, say, the onboard LED switched on when the signal goes HIGH. However, the 50 Hz square wave output will be constantly switching the LED on and off. 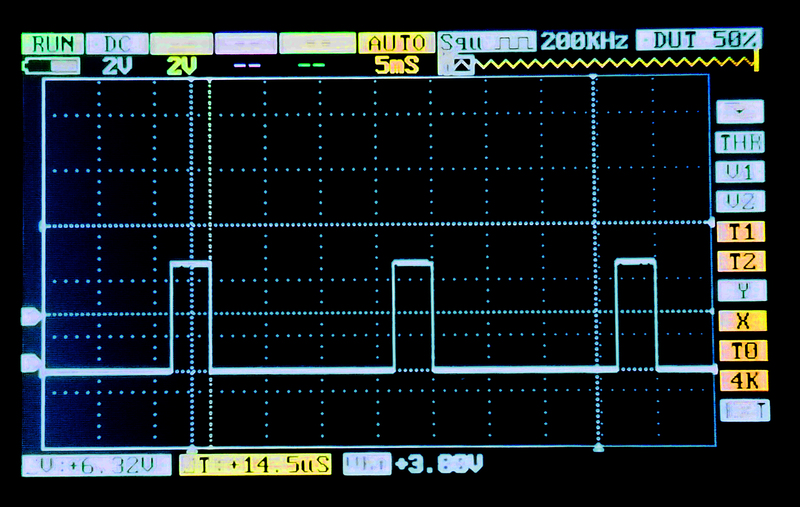 The sketch below overcomes this by latching the output ON the first time the signal goes HIGH and stays that way until the sensor is touched again, turning the output OFF. This shows the squarewave output from DO (AO seems to be an inverted version of DO). The AC hum switch is an interesting circuit but has a number of disadvantages and if you need a touch switch then it is better to use a Capacitance touch switch, that does not rely on a nearby mains wiring being available. I really can’t see any time I would use this little board, but it was good fun getting it to work. Previous Previous post: Remote Bluetooth Thermometer with OLED Display. Next Next post: 4×4 Matrix Keyboard with Arduino.